After Hashem forgave Israel for the sin of the Golden Calf, and even agreed that Israel would be favored among all the nations in its special connection with Him, Moshe Rabbeinu implored, “Please let me have a vision of Your glory.” Hashem replied, “I will make all My good pass before you, and reveal the Divine Name in your presence,” meaning, I will disclose to you My Holy Name that is revealed to the world; however, it is impossible to grasp My essence, “For a person cannot see Me and live” (Exodus 33:18-20). “Hashem descended in a cloud, and stood there with Moshe, and he (Moshe) called out in Hashem’s Name. Hashem passed before him and proclaimed (Hashem called out and revealed His Names to Moshe), ‘Hashem, Hashem, merciful and gracious God, slow to anger, with tremendous kindness and truth. He remembers deeds of kindness for thousands [of generations], forgiving sin, iniquity, and error, and He cleanses’” (Exodus 34:5-7). These are the Thirteen Attributes of Mercy. Rabbi Yochanan said, “Were the verse not written, it would be impossible to say it. This teaches us that HaKadosh Baruch Hu wrapped Himself like a chazan and demonstrated to Moshe the order of the prayer. He said to him, ‘Any time that Israel sins, let them perform before Me this procedure and I will forgive them’” (Rosh HaShanah 17b). With the acceptance of faith on the most supreme level, attained by reciting the Thirteen Attributes, we connect to Hashem in such a profound and exalted manner that our sins become marginal and exterior. In that state, atonement is achieved. Therefore, in Selichot, on fast days and Yom Kippur, the Thirteen Attributes are recited numerous times in the prayer service. The customs vary regarding their recital on weekdays. According to the Ashkenazic and Yemenite (Baladi) minhagim, they are recited only on Mondays and Thursdays since those are the appropriate days for saying prayers of supplication. According to the Sephardic minhag (including Sephard-Chassidi), based on the Ari, they are recited every time there is Nefillat Apayim. The recital of the Thirteen Attributes is considered a matter of sanctity and therefore necessitates a minyan. 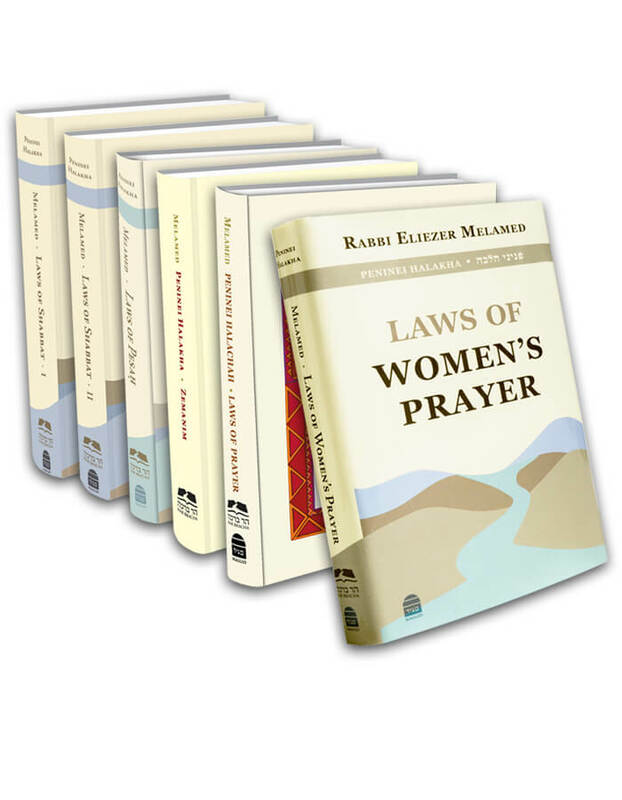 One who prays individually is not permitted to recite them; however, he is allowed to read them with cantillation signs as one reading the Torah (Shulchan Aruch, Orach Chaim 565:5; Mishnah Berurah 12). Whoever has not yet succeeded in finishing “Kel erech apayim” before the congregation reaches the Thirteen Attributes must stop and join in with the congregation. As long as the congregation has not yet finished reciting the Thirteen Attributes of Mercy, he may still join them. However, if they have already finished, he is considered to be reciting them as an individual (Ben Ish Chai, Ki Tisa 4). This entry was posted in 21 - Nefillat Apayim and the Prayers of Supplication. Bookmark the permalink. 03 - What Is Nefillat Apayim?